Support for new processors – ESXi 5.0 Update 1 supports new AMD and Intel Processors. 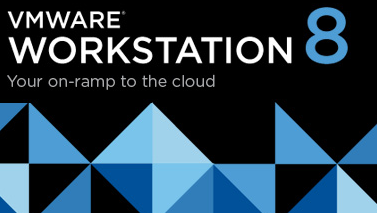 See the VMware Compatibility Guide for details. Support for additional guest operating systems – ESXi 5.0 Update 1 adds support for Mac OS X Server Lion 10.7.2 and 10.7.3. New or upgraded device drivers – ESXi 5.0 Update 1 adds support for Native Storage Drivers for Intel C600 series chipset and upgrades LSI MegaRAID SAS driver to version 5.34. Resolved Issues – In addition, this release delivers a number of bug fixes that have been documented in the Resolved Issues section.